This version of Internet Explorer is not fully supported. Please upgrade your browser to IE8 or above. 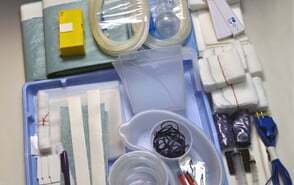 The Formula range of practitioner specified procedural theatre packs are designed and assembled within a certified clean room environment. They are designed to match exacting procedural needs across all core specialities. 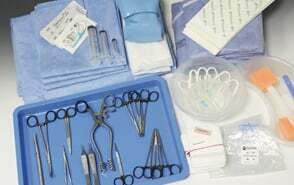 Surgical teams can be confident that all the necessary components for a procedure will be supplied in a pre-sterile pack, ready for immediate use. 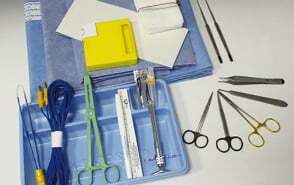 Customise your procedure packs with a range of items including fenestrated drapes, manometers and epidural accessories. 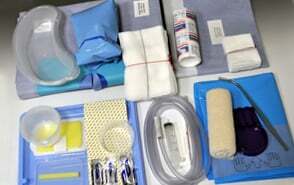 Customise your procedure packs with a range of items including thoracic catheters, sutures and aortic cannulas. 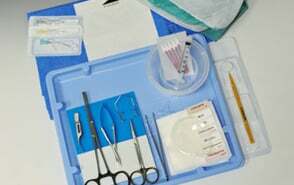 Customise your procedure packs with a range of items including camera drapes, gloves, wound dressing and suction tubing. Customise your procedure packs with a range of items including neuro patties, ligating clips, suture strips and skin marker pens. 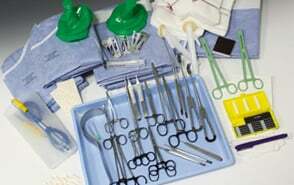 Customise your procedure packs with a range of items including cannulas, eye pads & shields, knives and speculums. 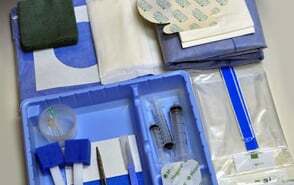 Customise your procedure packs with a range of items including skin graft blades, nasal bolsters, diathermy pencils and gowns.